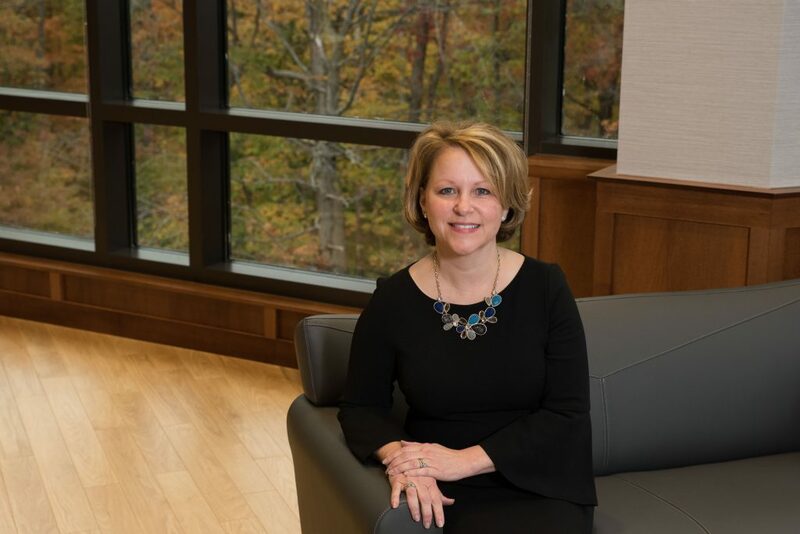 Following a national search, Hoosier Energy Rural Electric Cooperative, Inc., is pleased to announce Donna Walker as its next President and Chief Executive Officer, effective November 13, 2018. Since joining the organization in 1995, Walker progressively advanced to a senior level as Executive Vice President and Chief Financial Officer. Prior to joining Hoosier Energy, Walker was a Business Assurance Manager with Coopers & Lybrand LLP in Indianapolis. She is a life-long Indiana resident, received her Bachelor of Science in Business from Indiana University, and is a Certified Public Accountant. She resides in Bloomington with her husband Ron. Donna Walker has been named Hoosier Energy’s next President and Chief Executive Officer, effective November 13, 2018. Hoosier Energy is a generation and transmission cooperative (G&T) with headquarters in Bloomington, Indiana. The G&T provides electric power and services to 18 electric distribution cooperatives in Southern and Central Indiana and Southeastern Illinois. Hoosier Energy operates the coal-fired Merom Generating Station, three natural gas power plants, several renewable energy facilities and a 1,700-mile transmission network. For more information, visitwww.hoosierenergy.com.